(Piano/Vocal/Guitar Artist Songbook). 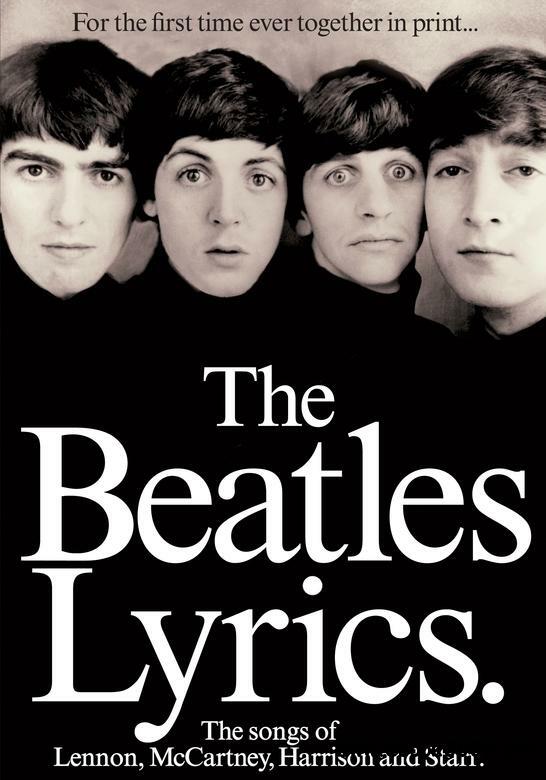 A must-own book for all Beatles fans and songwriters! The Beatles Lyrics is an amazing tribute to the most influential band in pop history. For the first time ever together in one volume, it publishes the lyrics to 192 songs by the Fab Four. Also includes a complete discography, lots of great full-page photos throughout, and a song title index.